What a beautiful and unique dashiki! It arrived very quickly! This was a present for a friend of mine. 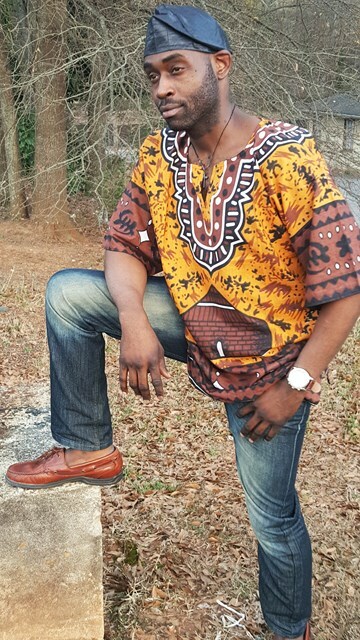 The dashiki was a perfect fit and the colors are very beautiful! I told him about Dupsie's African clothing on line and their variety of beautiful and unique clothing. I have bought other outfits from Dupsie's before and I always receive so many compliments on my clothing. My friend loved the gye nyame Adrinka symbols on the shirt. He could not believe the cost of the shirt! I am going to buy another one for another friend of mine. 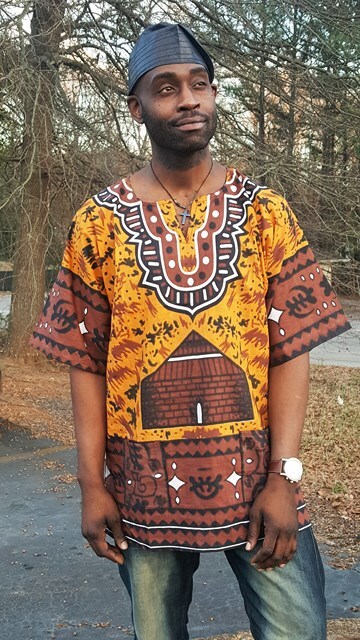 Please continue selling the beautiful, unique, and ethnic African clothing! 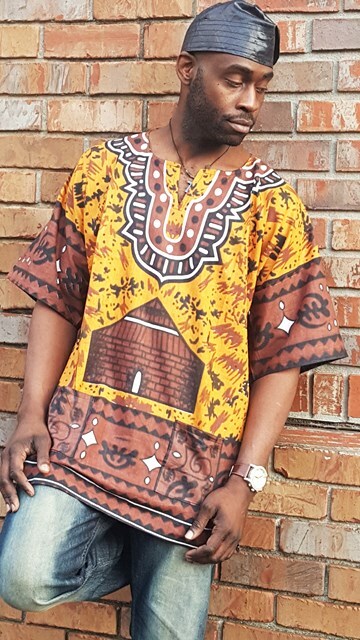 What a beautiful and unique dashiki! It arrived very quickly ..